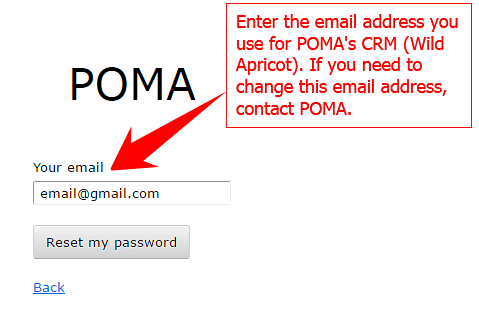 Enter the email address and password that you use to access your account on POMA’s CRM (Wild Apricot), then click Login. If you’ve forgotten your password, see instructions for resetting it. 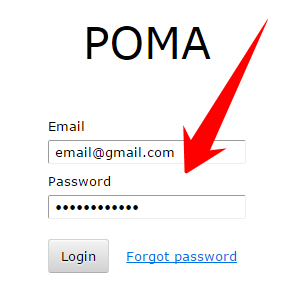 Enter the email address and password that you use to access your account on POMA’s CRM (Wild Apricot) and click “Reset My Password”. 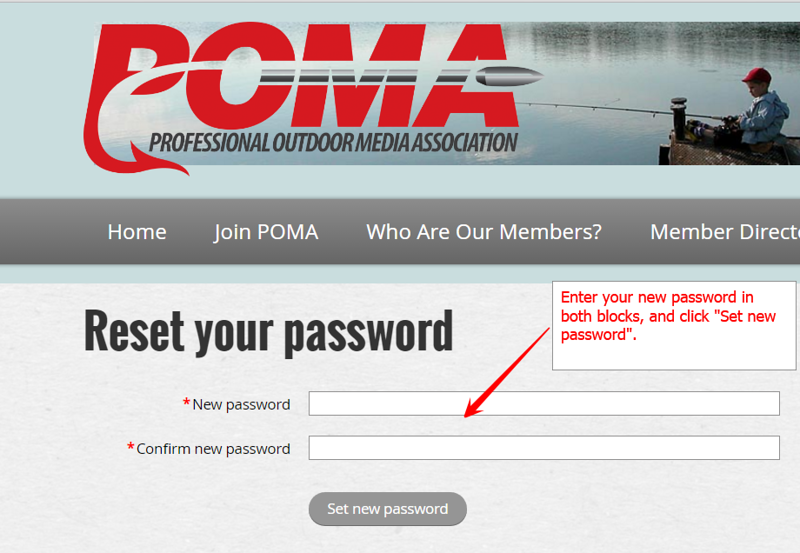 If you need to change the email address on file, please contact POMA at admin@professionaloutdoormedia.org. Once you’ve received the email and clicked the link to reset your password, enter the new password as instructed, and click “Set new password”. 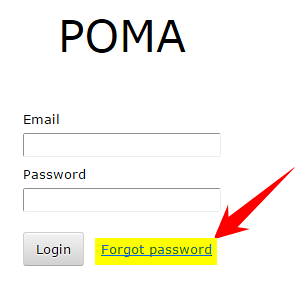 You will be redirected to POMA’s home page, where you can log in with your email address and new password.